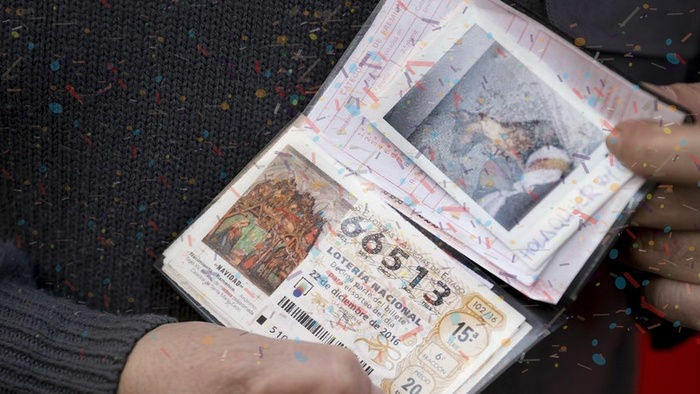 Isn’t it surprising to hear about unclaimed lotto winnings? 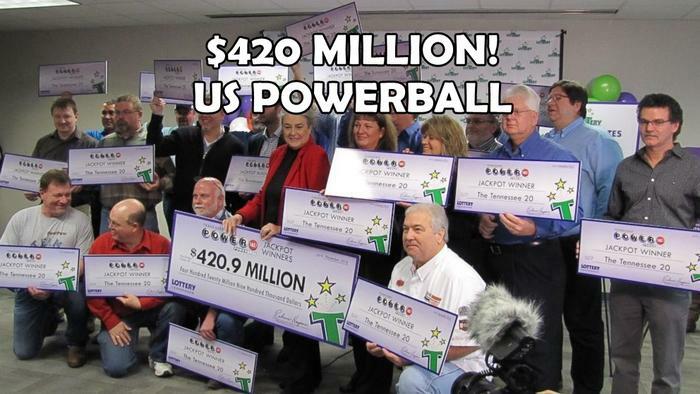 Most who play the lottery would come running to claim their prize, especially if the prize is worth one million. For one mystery lottery winner in Lancashire, time is really running out. The lucky ticket holder has only a few more days to claim the Lotto Millionaire Raffle prize amounting to £1,000,000. The Lotto Millionaire Raffle guarantees to create two millionaires every week. A draw is conducted on Wednesday and Saturday to reward those punters who knew how to choose lotto numbers well. But on a special draw held back in November 21, 2015, ten millionaires were created in a single night. 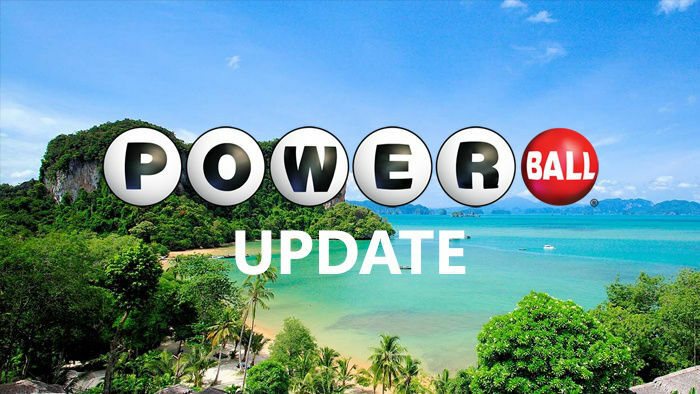 For every lotto line played, lotto players automatically receive a Lotto Millionaire Raffle code printed on their ticket. Until today, the UK National Lottery has been searching for the owner of the winning ticket with the Lotto Millionaire Raffle code: LIME 8233 8540. As with all National Lottery draws, players have 180 days from the day of the draw to claim their prizes. So the ticket holder for this particular draw only has until May 19, 2016 to make the claim. With only a few more days left before the deadline, UK National Lottery players are being urged to check and double check their tickets to see if they match the announced lotto results. 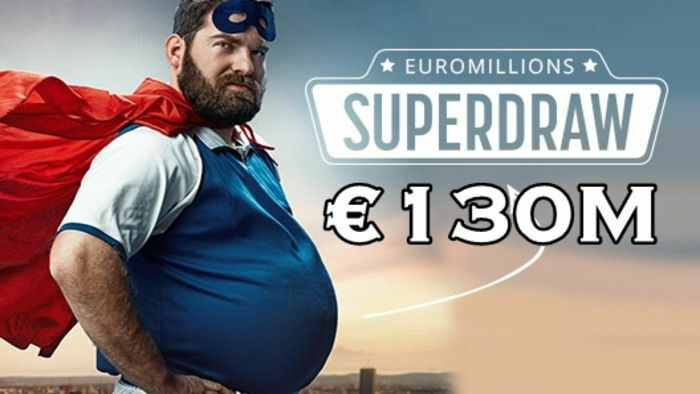 A spokesperson for National Lottery said, “Time really is running out for the winner of this prize, but we are still hopeful that someone will come forward at the very last minute to claim the money. 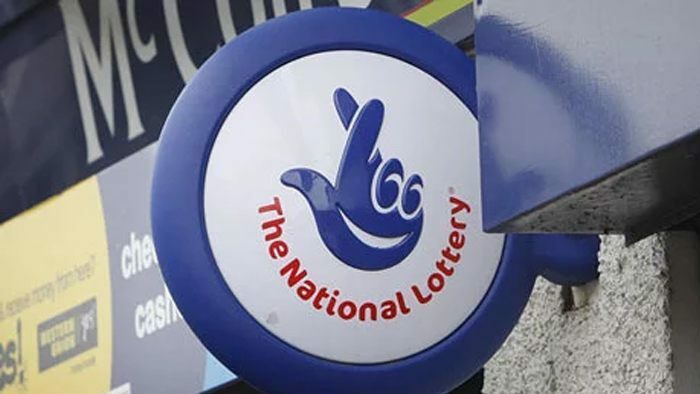 If the Lotto Millionaire Raffle ticket holder does not claim the prize before May 19, the prize money (plus all the interest it has generated) will go to the projects of National Lottery across the UK. If you want a shot to be one of the millionaires for this week, then buy your UK National Lottery now! You might just win the next life-changing prize. Just remember to keep your ticket close, so that you can claim your winnings way before the 180-day claiming period.